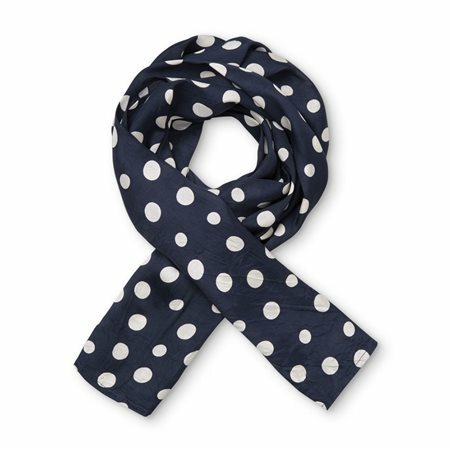 Finish off your outfit perfectly with this beautiful scarf. The soft viscose feels wonderful against your skin and you can use the scarf in innumerable ways. You can gather it at the side with a loose knot, wrap it around your neck, or just let it hang loosely and flatteringly down. You can also use it as a belt or tie it on your bag as a decorative touch.